Thinsulate Fingerless Gloves By Bisley are an essential pair of gloves for those who go shooting or admire the countryside. 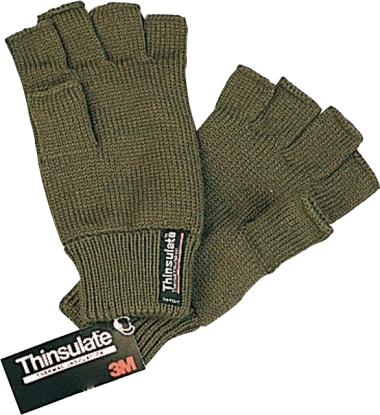 Made from Thinsulate Thermal Insulation, these gloves are extremely warm and cosy. Wear when out on the field, dog walking or other outdoor pursuits in the colder months. High quality and great value for money.